Ministry of Tone is a dynamic 4 piece soul / funk / r’n'b band based in Auckland. The band’s song list brings together the best of 60s and 70s funk and soul, 90s r’n'b and a good sprinkling of top 40 hits to boot. 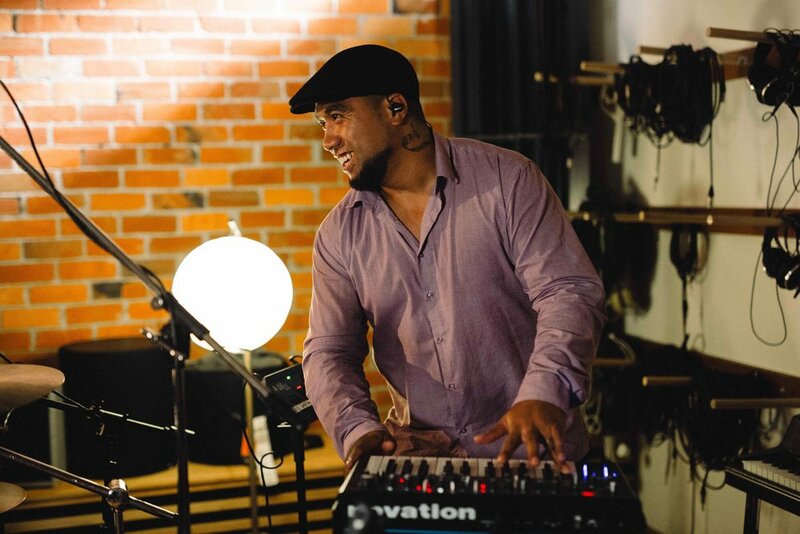 Featuring frontman vocalist and guitarist TJ Taotua, one of NZ’s deadliest rhythm sections (Isaac Etimani and Willie Fa’apito) and the masterful skills and arrangements of Jireh Falaniko on keyboards, the band is quickly gaining recognition as one of New Zealand’s premier funk and soul bands.